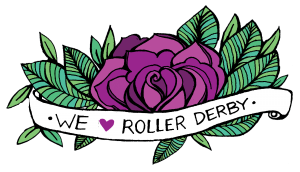 2013 was an incredible derby year for our league! From preparing to play our first scrimmage ever to playing at the Championships at the end of the year, it’s all been amazing. Of course we want to go forward and become the best we can possibly be and so 2014 is hopefully going to be an even better year with lots of derby goodness. To make sure that we will be able to progress as a league there’s still a lot that needs to be done. Think about organizing our own public scrimmages in Breda, inviting guest trainers from all over the country, training two days a week, organizing events and so on. To be able to do this, a lot of it comes down to one thing: money. A lot of you don’t have time or any interest in becoming a skater, referee or non-skating official but are still interested in knowing all about us. 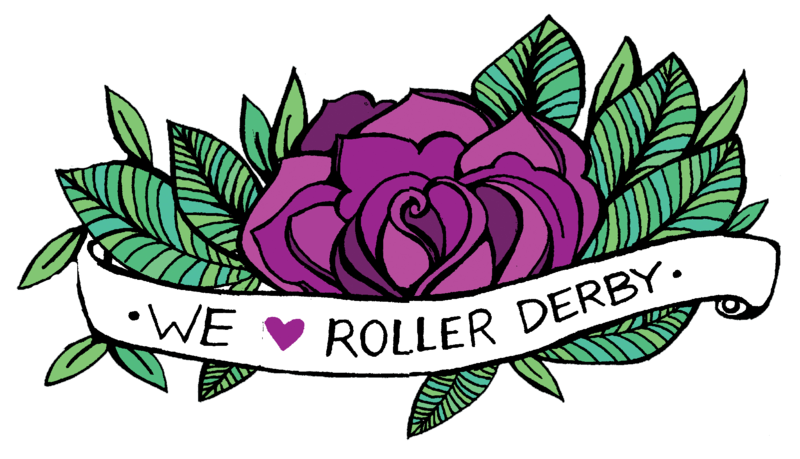 This is your chance to get involved; become a friend of Roller Derby Breda! 1. Everyone is welcome to become our friend! at least €5. The instructions on how to do this will be send by email once they’ve signed up. 1. Eternal gratitude. And of course awesomeness for being a part of such an amazing league. 2. A quarterly newsletter with updates about our league and info on upcoming events. Let’s be friends and help us move forward!